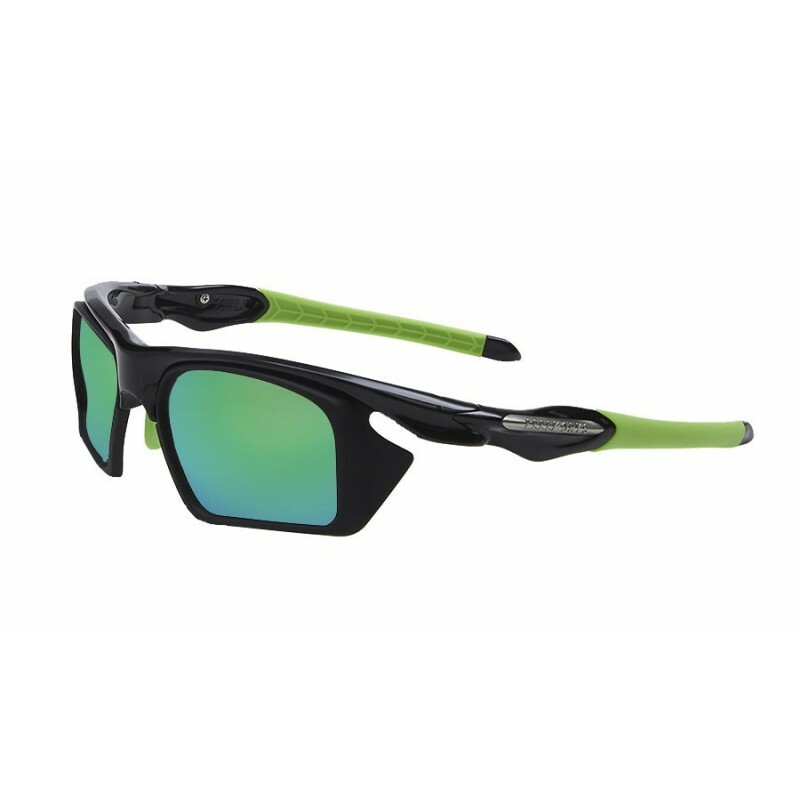 Best graduated sports glasses for cycling, mountain biking and MTB. When we practice cycling, we find many agents who need to have a perfect visual acuity to avoid accidents and possible injuries. 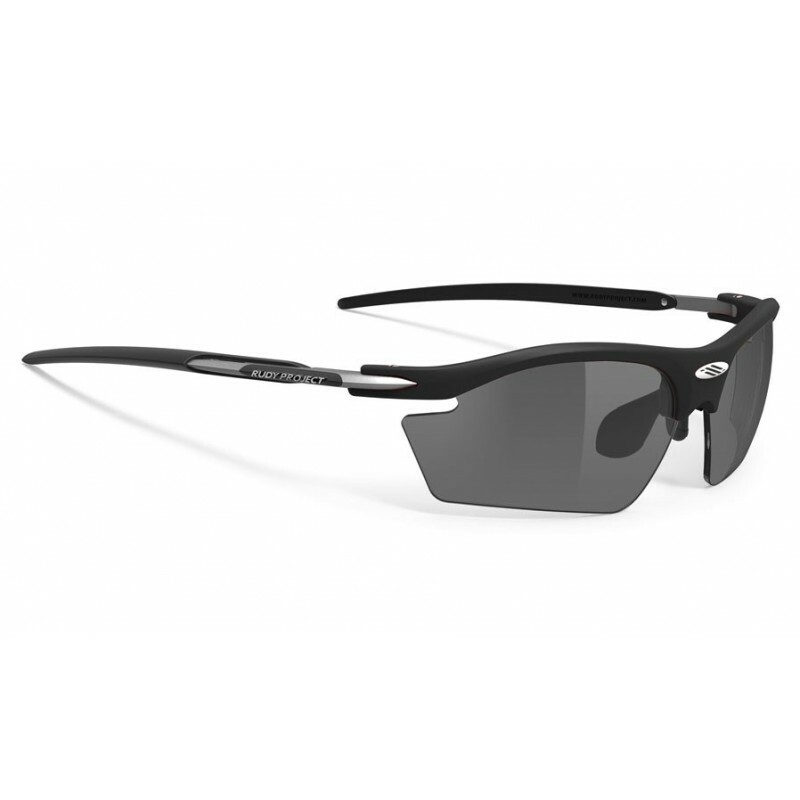 If we have vision problems, these agents can cause us serious problems, that's why the use of a graduated sport glasses for cycling is fundamental. 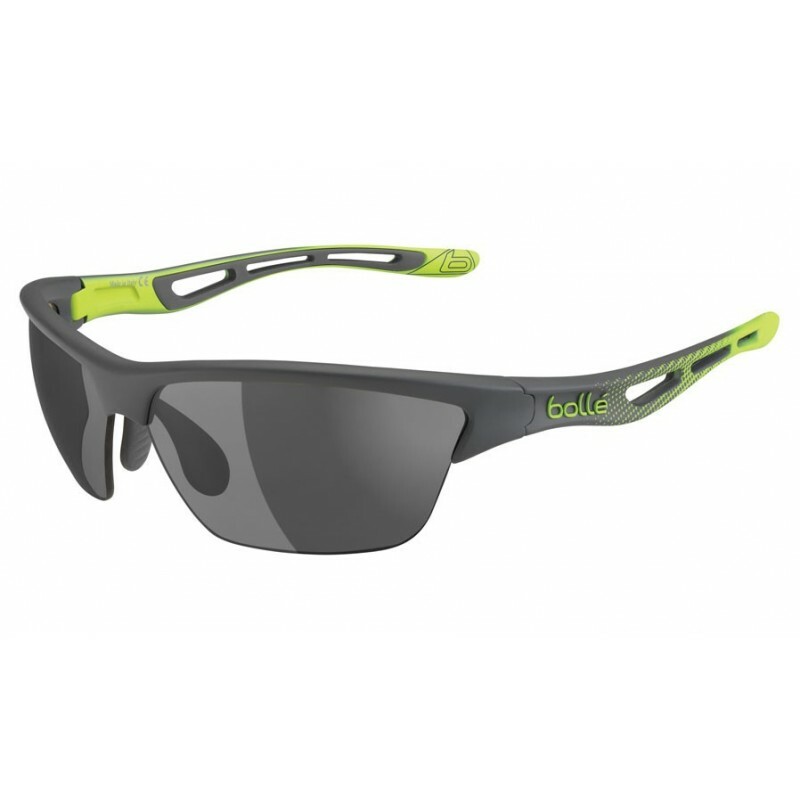 Why a graduated glasses for cycling? Surely if you have vision problems at some time you have felt afraid on the top of the bike for having a good vision, sure you have used normal eyewear for sports and that has caused injuries in the nasal support and pain in the ears, and surely if you wear contact lenses you have had an infection in the eye had to stop going because you do not have good vision. With a sports goggle graduated for cycling we solve all these problems as we correct our vision problems, preventing us from leaving marks as both the nasal support and the rods are rubber. 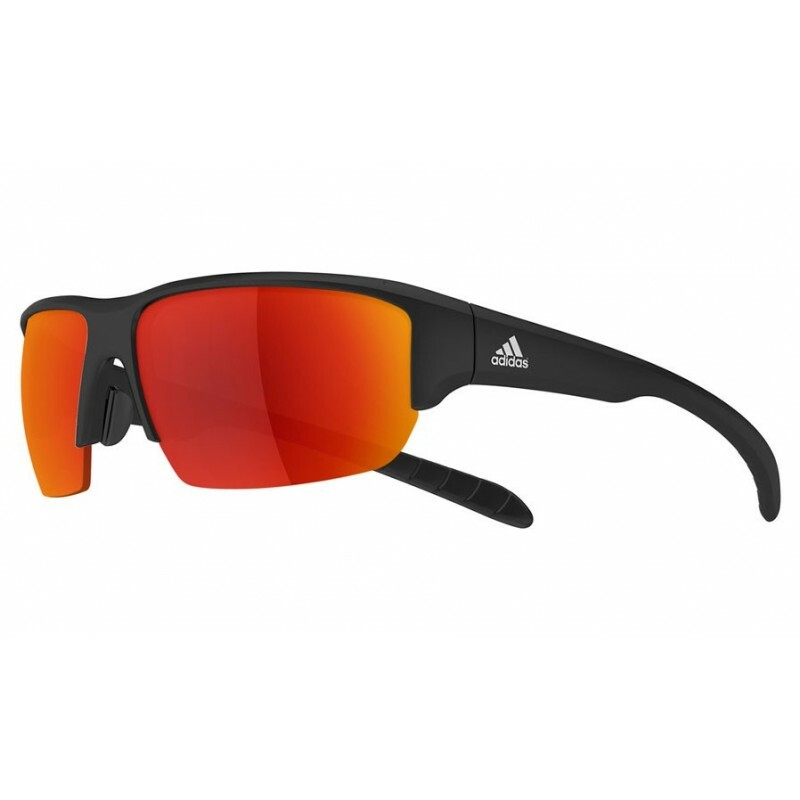 Best graduated sports glasses for cycling. 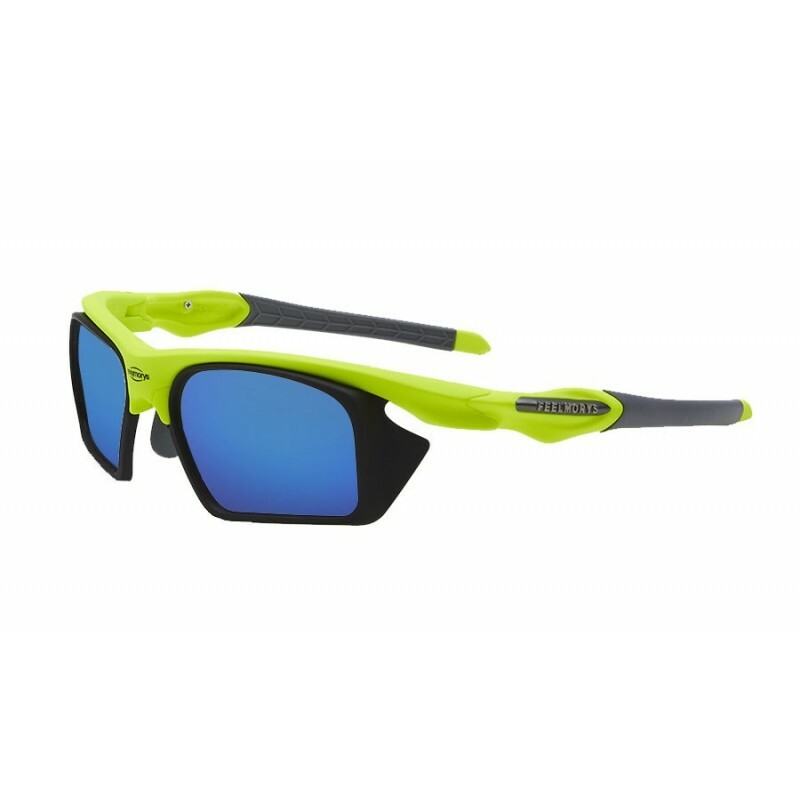 The best graduated sport glasses for cycling is one that is of quality, and ensures a good grip, a wide field of vision and enough comfort to not have to take it off with the passage of km. 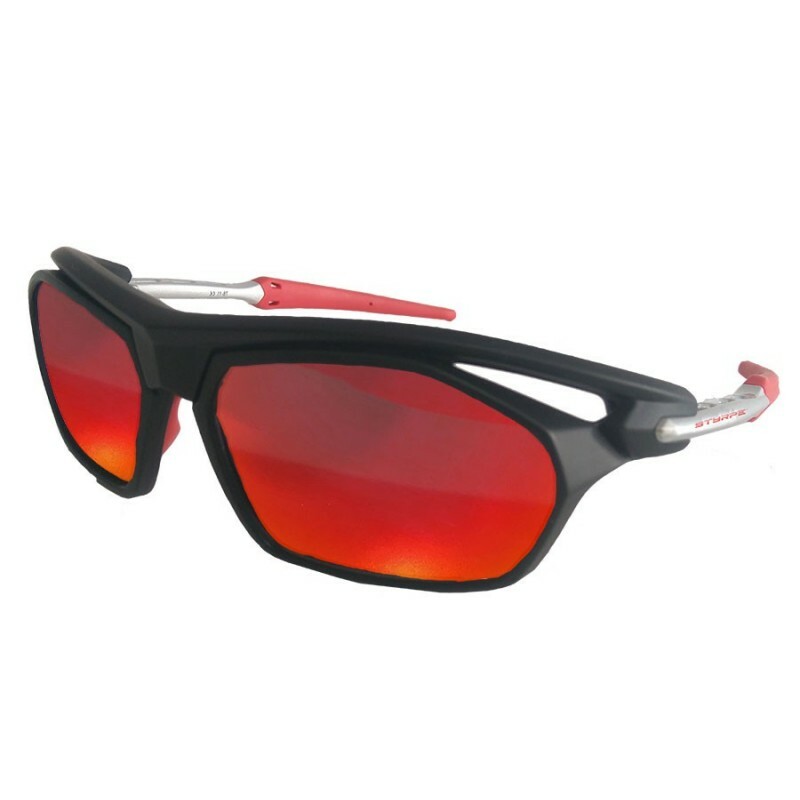 For this reason we can not tell you which glasses are better or worse, that you must check yourself, the glasses that you mentioned above is the ideal glasses for you. What type of graduated lens should I choose for cycling? Good question, depending on the type of cycling we practice, we recommend some prescription lenses or others. 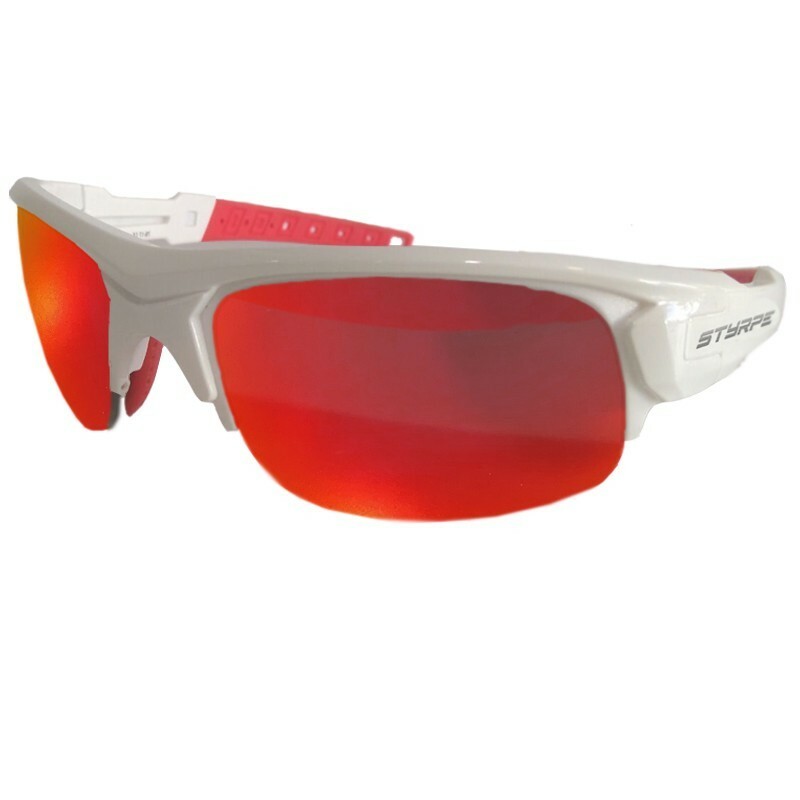 For mountain biking (mtb) where the light conditions are very changing, there are areas with low light and other areas where the sun tightens, we recommend photochromatic graduated lenses, this type of lenses are initially transparent and darken automatically when the sun shines . 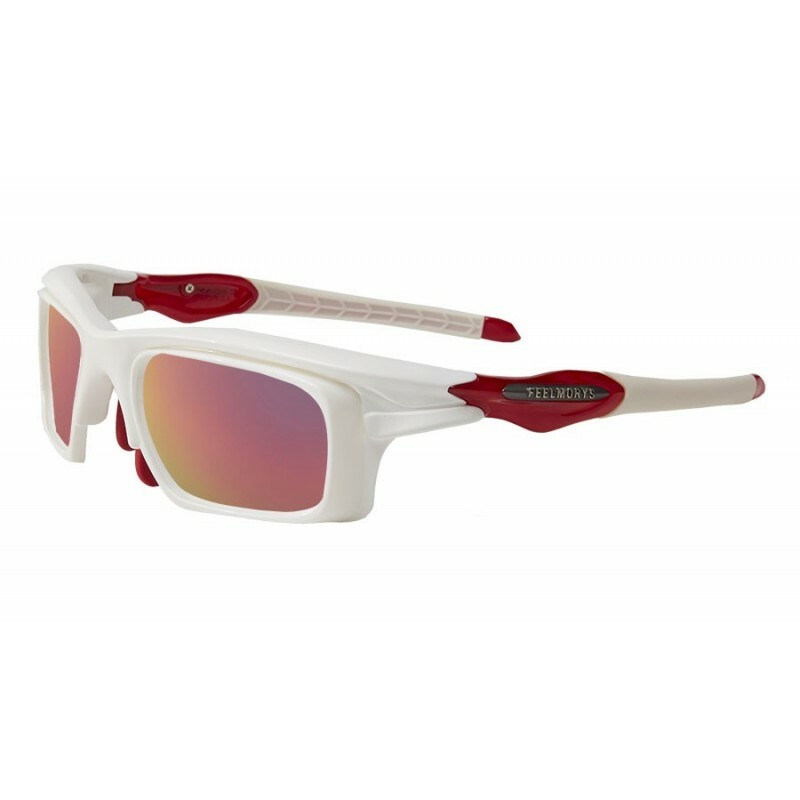 For road cycling, we recommend polarized graduated lenses because, being a smooth terrain, reflections can occur on the road, cars etc. This type of lens helps us fight them. The price includes mount + rx adapters with graduated lenses.Price for graduations between +/- 4.00 sphere and less than -2.00 cylinder. 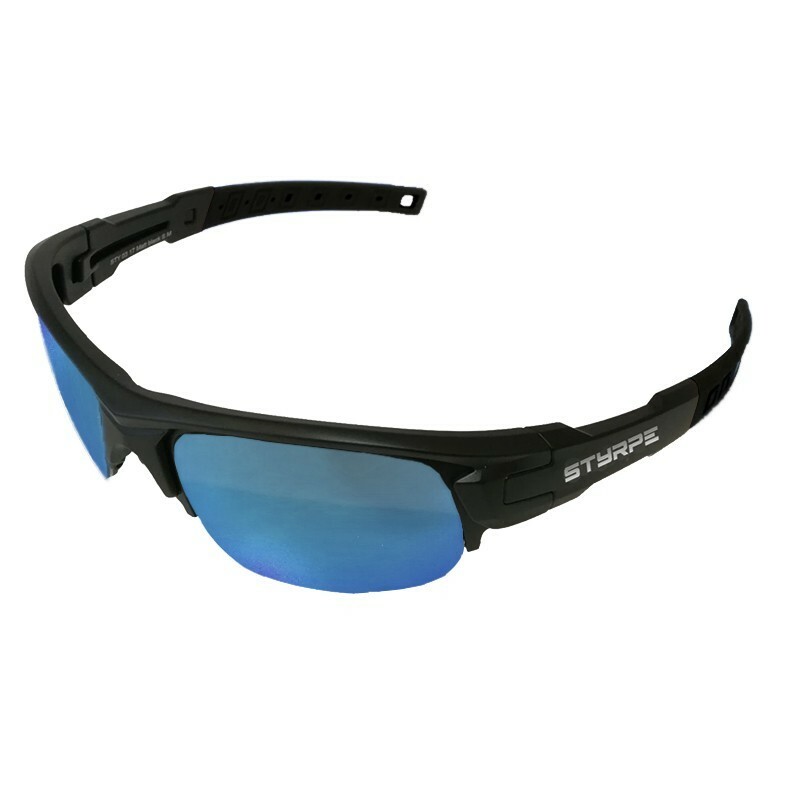 Styrpe Sty 04 graduated with RX adapters.The price includes mount + 2 adapters graduated with the treatments that the client chooses. The price includes mount + 2 lenses graduated with the treatments chosen by the client.Direct graduation on the mount. The price includes mount + 2 lenses graduated with the treatments chosen by the client.Direct mounting on the mount. 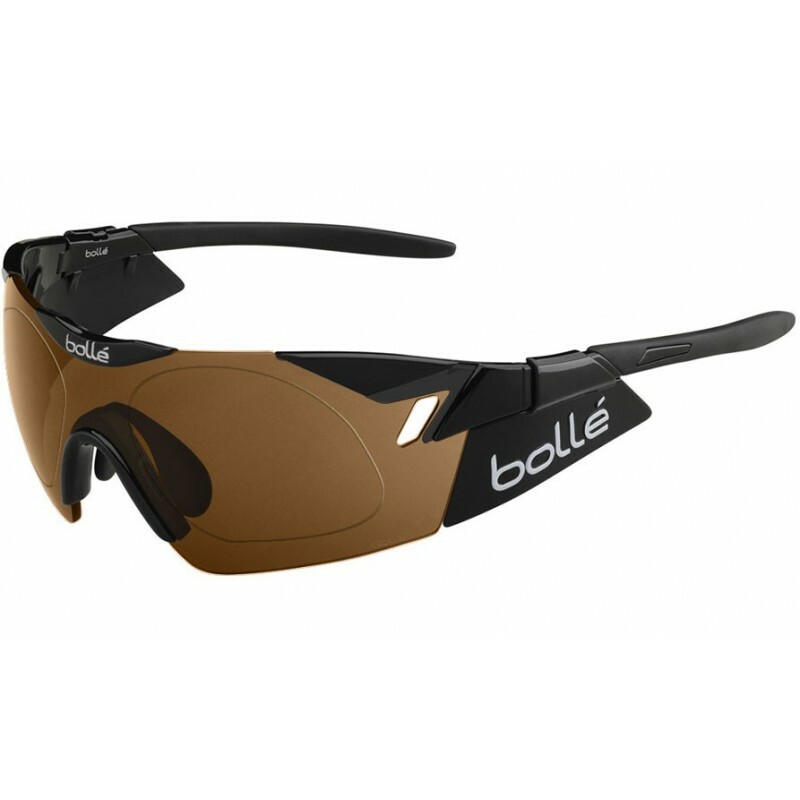 The model 6th sense of bolle, is a model of sports glasses ideal for lovers of cycling. 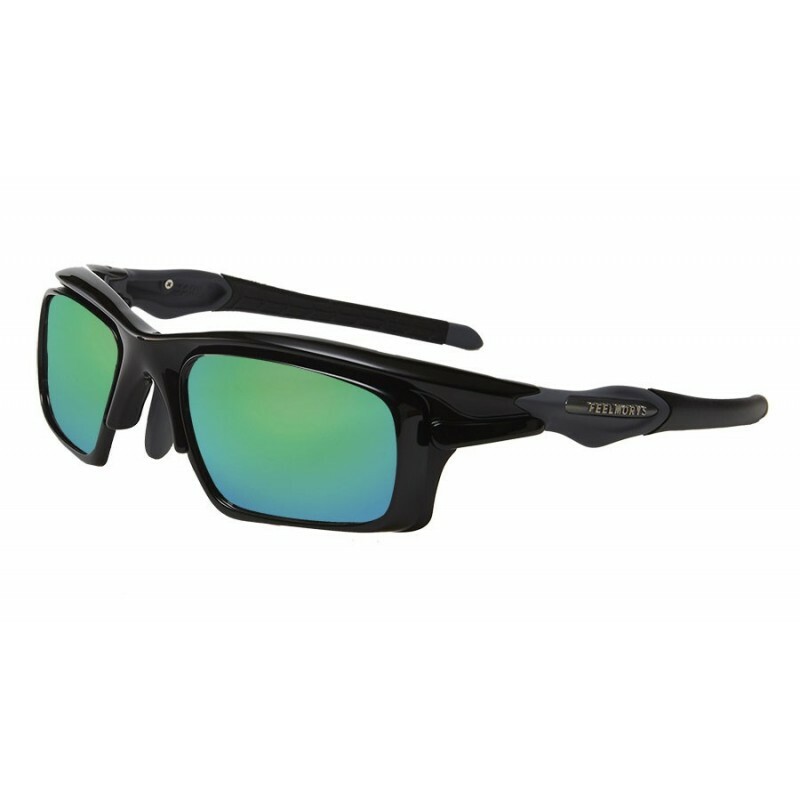 The price includes mount + 2 lenses graduated with the treatments chosen by the client. Direct mounting on the mount.